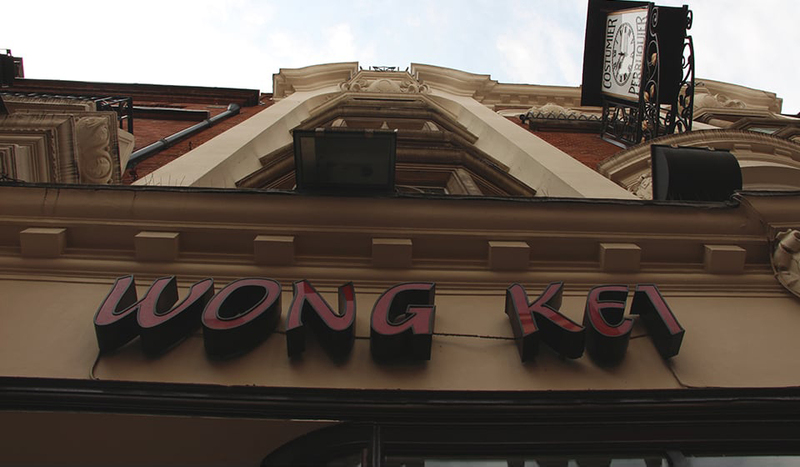 Once famous for its impersonal level of service, Wong Kei has been a Chinatown favourite over the years for locals and visitors alike. 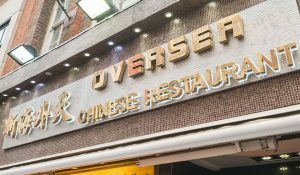 Diners would go for the sheer joy of being shouted at by its staff – it had novelty factor. 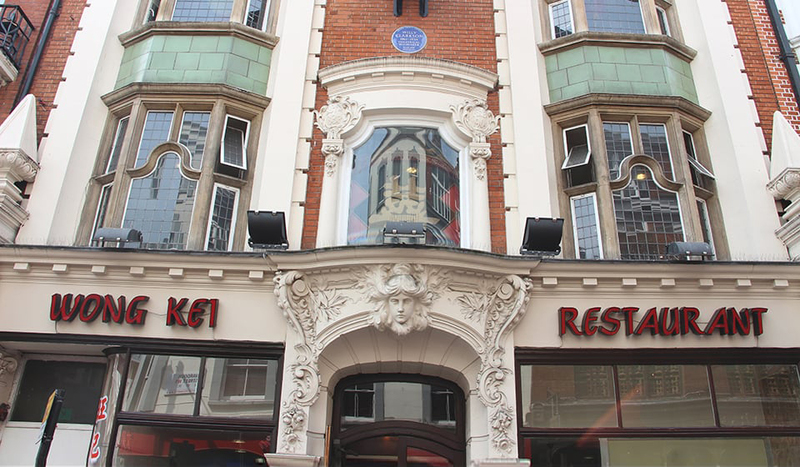 But all that changed in 2014 when the restaurant was refurbished and came under new ownership. Let’s just say its service is no longer, well, wonky. 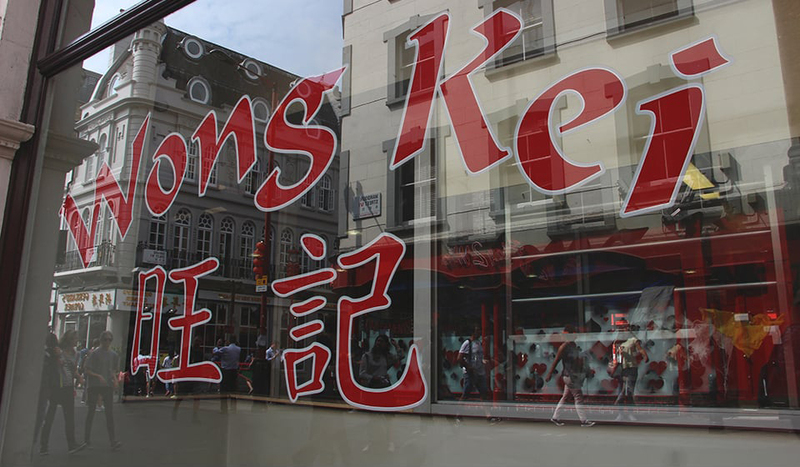 Located along Wardour Street, close to the Chinese gate at Gerrard Street, Wong Kei specialises in Cantonese cuisine, with popular dishes such as Stuffed Bean Curd, Roast Duck, Char Siu (barbecued pork) and many sweet-and-sour-based options. 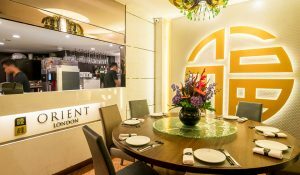 Their hero dish is Beef Brisket and Rice Vermicelli in Soup. 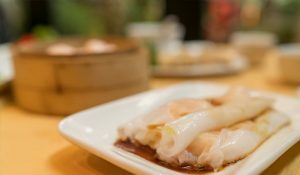 A thick and flavoursome, slightly sweet soup base, complimented with a tangle of tender rice vermicelli and slowly-cooked beef. Tea is offered for free and the portions are plentiful for great value for money. Still curious about the service? Check it out.